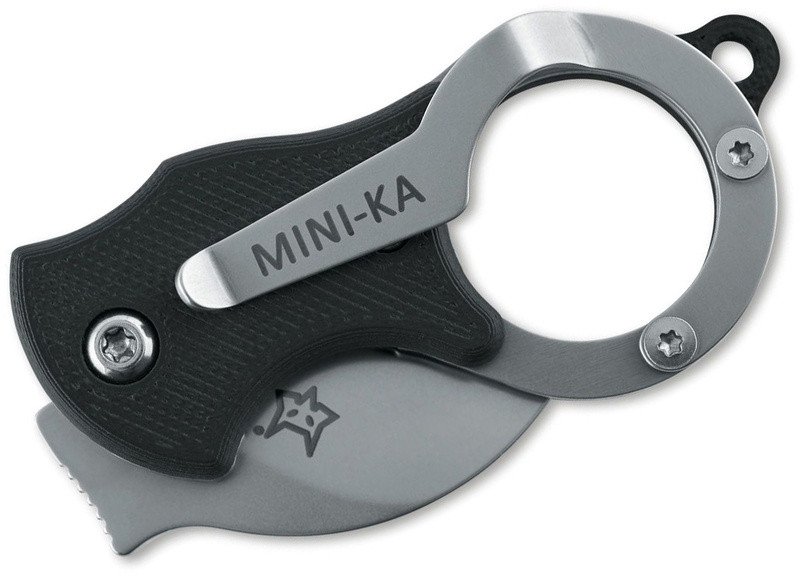 The Fox Mini-Ka folding karambit is unbelievably useful as a small package opener or as an ultra-compact everyday knife. 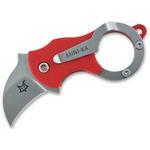 Carried with the clip in the pocket or on the keyring, this minimalist karambit is always ready for use. 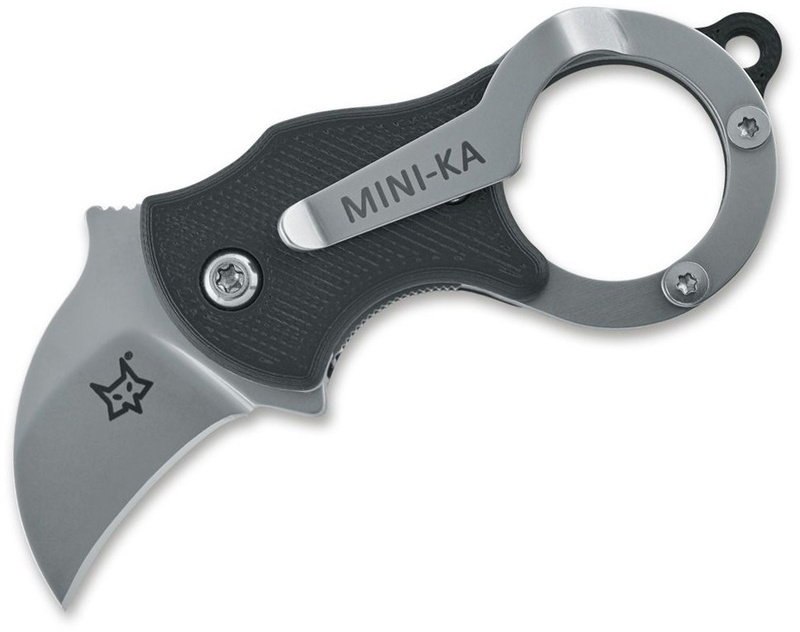 It features fiberglass-reinforced nylon (FRN) handle scales and 420 stainless steel blade. 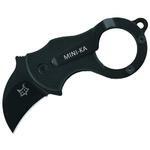 Hey, I wanted to share "Fox FX-535 Mini-Ka Folding Karambit 1 inch Bead Blast Blade, Black FRN Handles" with you from KnifeCenter.